This training course in “ School Safety Course” aims to develop in teachers professional competences in the field of safety. Giovani per l’Europa provides an educational foundation for all School Safety Personnel in the knowledge and skills necessary to become effective safety professionals. This course includes practical lessons, field works, cultural visits, technical visits, meeting with experts, schools visits. Many practical tools and materials for trainers will be supplied and at the end certificates will be delivered, as requested in Erasmus Plus Programme. 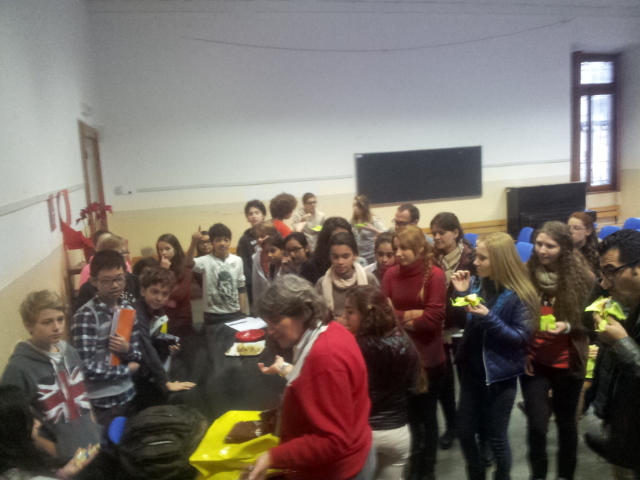 Technical visits to the laboratories and schools. 1st Day: Transfer from the airport to accommodation and room allocation. Welcome Meeting. Rules applicable in Italy, information about the city and general information about the Programme. Lesson Managing participant’s expectations about the “School Safety” course, Walking tour of historic city. 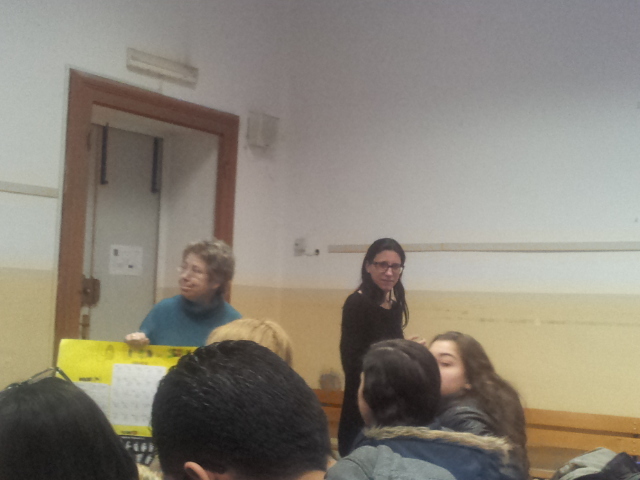 2nd Day: Lesson Introduction to Italian School Safety. Meeting with an expert on school safety. Lesson on fire safety, and how to read the signs of Safety. 3rd Day: Lesson: What do in case of earthquake. What to do with the students, how to get out of the classroom, how to maintain control during emergency. 4th Day: Lesson/Meeting with a structural engineer who will explain what are the strategic points to save, where you have to put in case of earthquake/fire and why. He will explain escape routes, safety signs, point of collection, collective protective measures, areas at risk. 5th Day: Lesson/Meeting with a psychologist who will explain to the teachers how to maintain control in an emergency situation, how to control emotions and how to calm children during an evacuation. 6th Day: Free time for individual research or optional cultural activities.7th Day: Free time for individual research or optional cultural activities. 8th Day: Lesson Meeting with a firefighter who will advise students to save in case of natural disasters. How to behave in case of floods. What to do in case of a landslide. What to do in case of tornadoes. 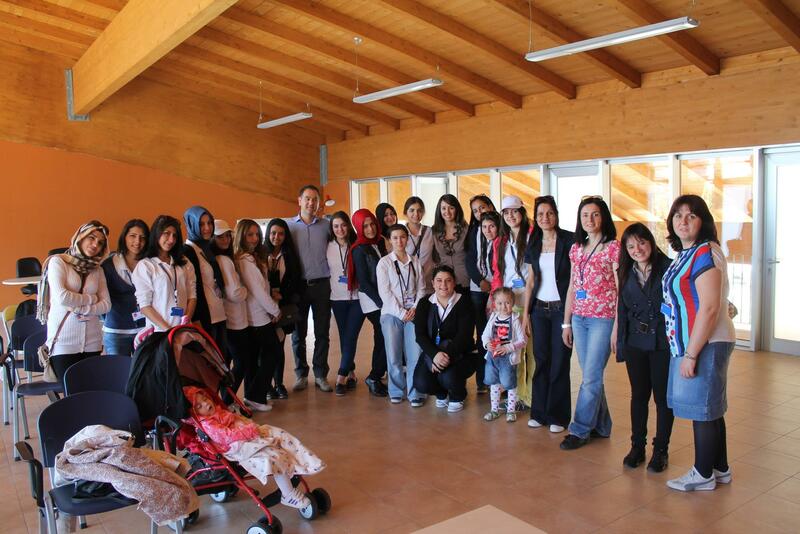 9th Day: Lesson Meeting with some volunteers of the Italian Red Cross. Lesson in first aid. What should contain a first aid kit. 10th Day: Lesson Day visit to a primary school. How the Italian school are equipped in case of emergency. 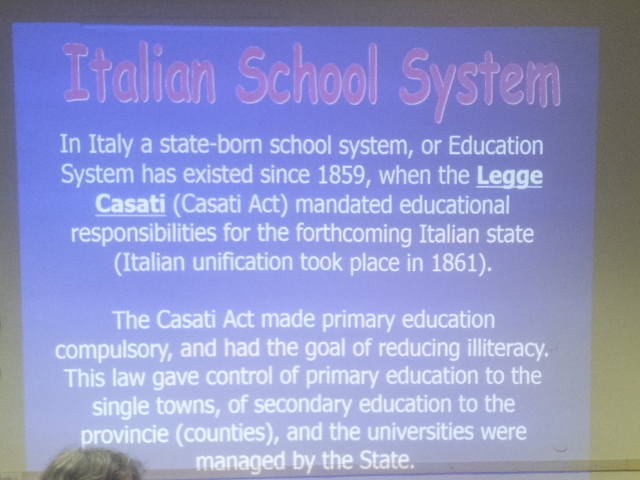 Opportunity for dialogue with the Italian teachers, how Italian teachers behave in case of emergency. Theoretical demonstration of their evacuation plan. 11th Day: Lesson: General protection measures. Obligations of the employer. Risk assessment. Priority of collective protection measures over individual ones. Planning of prevention. 12th Day: Lesson verification test. Evaluation of the Training Course. Certificate Ceremony and overall evaluation meeting with the host organization and the beneficiaries.